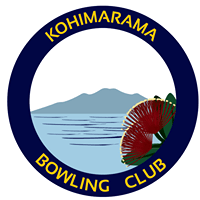 Your neighbourhood sport club in Kohi has your Wednesdays sorted. Register at 5.45pm for a some coaching, and teams and fun games will be organised. No experience needed. Just $5 to play. All are welcome to order in take-aways and enjoy hospitality from our bar. Are you a bit more competitive? 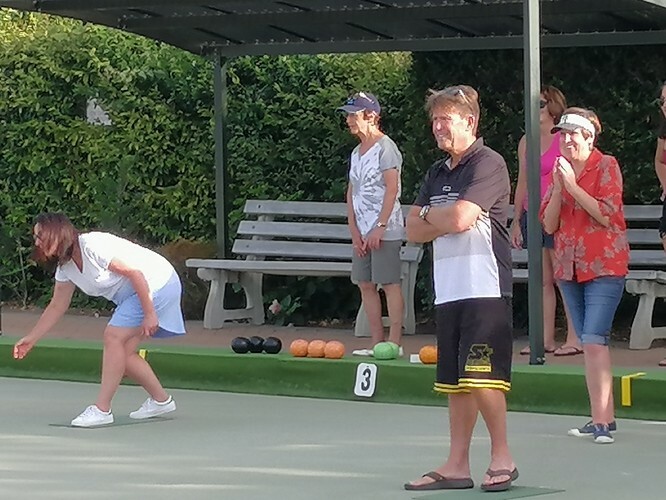 All you need is a team of three player for the faster, strategic game fo Bowls3FIVE. 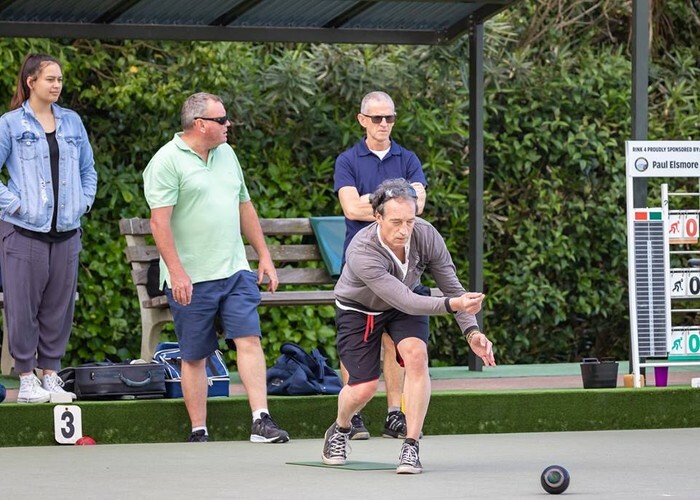 You may have one bowler in your team. Have you got two mates? Easy then! It’s fast, it’s fun and it’s social. Cash prizes. Pre registration please. $30 per team for each date, by Wednesday noon. Contact Marlene 0272 923770, marlenemak@xtra.co.nz.